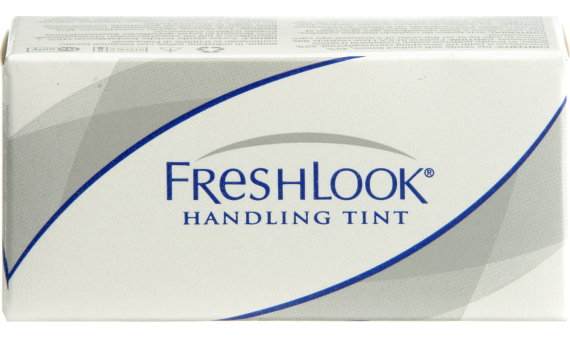 FreshLook® Handling Tint contact lenses are not designed to change the eye color. The lens tint is used to help with locating the lenses in the solution. 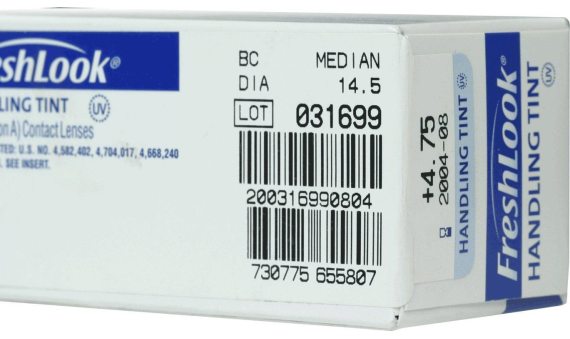 These lenses also contain an inside out indicator to help ensure proper application.